The car may be wrecked, but your nerves don't have to be. If you have been involved in an accident, click here for instructions on what to do next. 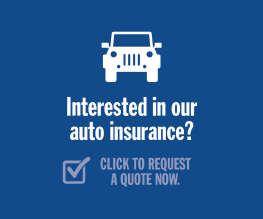 For answers to frequently asked questions regarding auto claims, click here.